David has been teaching since 1993, and recently completed his 15th year of teaching in California public high schools. He completed a B.A. in English at U.C. Berkeley (’91) with Phi Beta Kappa honors, and earned a Master’s degree in Education through the Stanford Teacher Education Program (’95). After achieving National Board Certification in 2004, David served for two years as a support provider for National Board candidates. As one of the founding members of ACT, he helped author the group’s first two policy reports. In his role as the Associate Director of ACT, his main responsibilities are in communications and membership, and he works to promote teacher leadership throughout the state. David is also active in other educational leadership organizations including the CTQ Teacher Leaders Network, CTA’s Institute for Teaching, and the California Teacher Union Reform Network (CalTURN). David has authored over 200 blog posts here at InterACT. Some of these blog posts have been reposted by the National Education Policy Center, The Washington Post’s Answer Sheet blog, the Shanker Blog, and Larry Cuban’s blog, and quoted in the Los Angeles Times online. Guest blog posts have appeared in EdSource Today, Thoughts on Public Education, and the Shanker Blog. In addition to blogging, David’s articles on teaching have appeared in Teacher Magazine and EdWeek Teacher, England’s TES Magazine, and Brazil’s Profissão Mestre. Additionally, he has authored or co-authored opinion pieces for the Sacramento Bee , the San Francisco Chronicle, and the San Diego Union Tribune. In the past five years, David has presented at multiple state and national education conferences, spoken in public forums, and facilitated workshops on teacher leadership, and appeared as a guest on “Forum” – a current affairs program on KQED-FM, a National Public Radio affiliate in San Francisco. David most recently taught 9th and 10th grade English, and served as an academic advisor; he has particular interests in grading and assessment practices and professional development. For the 2014-15 school year, he will be on leave from the classroom to work on a writing project about great teachers and schools throughout California. Follow David B. Cohen on Twitter. Kelly Kovacic was California’s 2010 Teacher of the Year and was one of four finalists for 2010 National Teacher of the Year. She is currently in a doctoral program and the Harvard Graduate School of Education. Kelly taught 11th grade A.P. United States History, 12th grade A.P. United States Government, and a 6th grade Advisory Class at The Preuss School UCSD, a public charter school on the UC San Diego campus serving low income students who will be the first in their families to graduate from college. She received her B.A. in History from UC San Diego, where she also minored in Literature. While a student at UC San Diego, Kelly tutored at Preuss the first year it opened and was inspired by the school’s mission, diverse student body, and dynamic faculty. 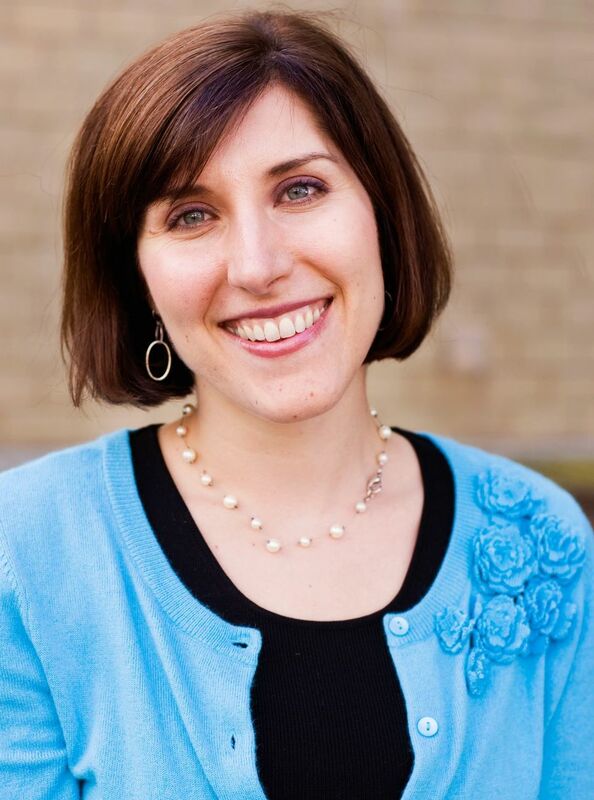 In 2002, Kelly graduated from Stanford University with a Masters of Education and a California Professional Clear Credential, and then returned to Preuss to begin her teaching career. Kelly served as the school’s Social Studies Department Chair and coordinates its annual Spring Learning Showcase and Saturday Enrichment Academy. In the summer of 2007, Kelly taught reading and writing at a dirt-floor village school in Malawi, Africa. She has also been selected by the College Board as a reader to grade the national Advanced Placement United States History exam. Throughout her career, Kelly has focused on providing all students with equitable access to a rigorous and college preparatory curriculum. She believes in the power of education to inspire students to grow, learn, and change the world. 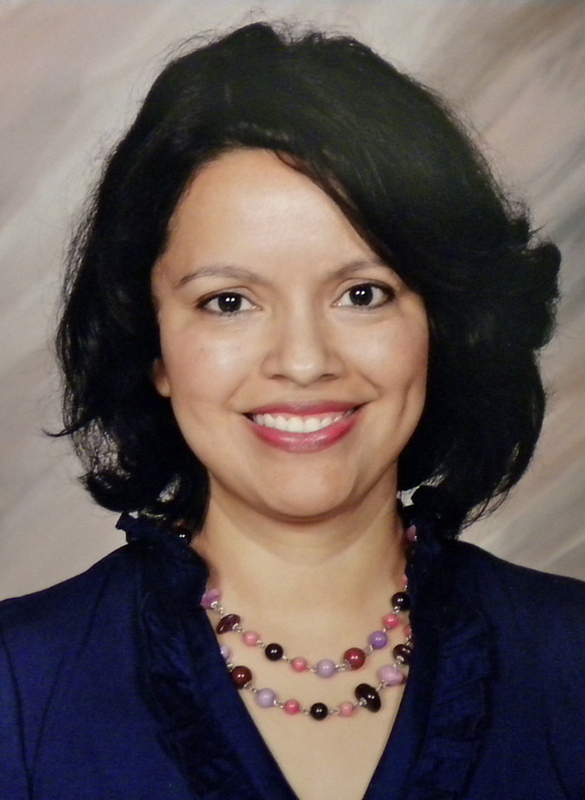 L. Martha Infante is a National Board Certified Social Studies teacher in the Los Angeles Unified School District. As a 20-year veteran of public schools, Martha has chosen to use her bilingual skills to empower students, parents, and teachers in the South Central Los Angeles area. A Los Angeles native, Martha attended UCLA where she earned a Bachelor’s degree in History. As a teacher and department chair, she ushered in the era of standards based instruction while heading the Social Studies department at Bethune Middle School. To stabilize faculty turnover, she co-founded the New Teachers Roundtable, a support group for new teachers, that has been running for 10 consecutive years. As GATE Coordinator, Martha helped students maximize their potential and advanced abilities and secured scholarships for students to attend prestigious private high schools in the Los Angeles area. As a frequent presenter in both the Gifted education and Social Studies fields, Martha has trained educators nationwide and has participated in international study tours to Japan, China, and Saudi Arabia. She was a consultant for the Social Studies textbook adoption and her work is featured in the Glencoe-McGraw Hill history textbooks. She is the Past President of the Southern California Social Science Association and is also serving on the California Council for the Social Studies Board of Directors. Martha was the 2009 CCSS Middle Level Teacher of the Year and has also worked with the CALIS project at USC. However, her heart remains in the classroom, and she currently teaches Medieval World History and Geography to both general education and Gifted/Honors students at Los Angeles Academy Middle School. Follow Martha Infante on Twitter. Opinions expressed by the authors are theirs alone and do not necessarily reflect the view of Accomplished California Teachers, Stanford University, or the teachers’ employers.